Today, Google buzz about the German analytical chemist, who was the first to identify caffeine as coffee’s active ingredient Friedlieb Ferdinand Runge, the godfather of caffeine . Coffee is what all the buzz is about here in the Artisan Handmade Coffee Soap Online Shop . Welcome to Natural Handcrafted Soap Company All natural artisan … Coffee Oil it is one of the few oils, as well as one of the best, to be used on any skin type. Posted on February 8, 2019 by Natural Handcrafted Handmade SoapPosted in natural handcrafted soapTagged Buzz coffee, coffee, coffee soap, Friedlieb Ferdinand Runge, Google coffee, natural coffee. What all the buzz is about coffee scrub soap ! Caffeinated soap is a great way to get a boost in the morning when there is no time for morning coffee. Benefits of Scrub Coffee Soap ! Brazilian Coffee Scrub stimulates the circulatory system and gets your blood flowing. Scrub with This Natural Coffee Soap body and Face from your extremities towards your all body to and helps refresh your body by encouraging a fresh blood supply. Especially when you first wake up and have laid still for several hours, getting your blood flowing to your extremities will help you feel more awake and will help your body get moving faster. Coffee Soap contains powerful anti-oxidant agents, protecting the skin against harmful bacteria. Coffee tightens pores and removes dead skin cells, making the skin looking younger. It also anti-wrinkle. Brazilian coffee grinds absorb garlic and onion and fish smell off your fingers, we recommended this soap as a hand and body soap. In other words, coffee isn’t just for drinking anymore. Natural ways lymph gets circulated through our bodies is through activity like running or exercise. Coffee Scrub Soap helps manually circulate the lymph . Scrub Coffee Soap can help improve skin condition in several ways. It gently exfoliates, unclogging pores and allowing your skin to breathe. It increases circulation at the surface of the skin which speeds up healing and regeneration of new skin. Brazilian Scrub Coffee Soap it also helps reduce the appearance of cellulite by stimulating the skin to release toxins and gently breaking up pockets up collagen encouraging stronger cell structures. Amazon.com: Natural Artisan Brazilian Espresso Coffee Scrub Soap with Vanilla 7+ oz – With CoffeeButter Handmade ! : Handmade. All Natural Handcrafted Handmade Soap. 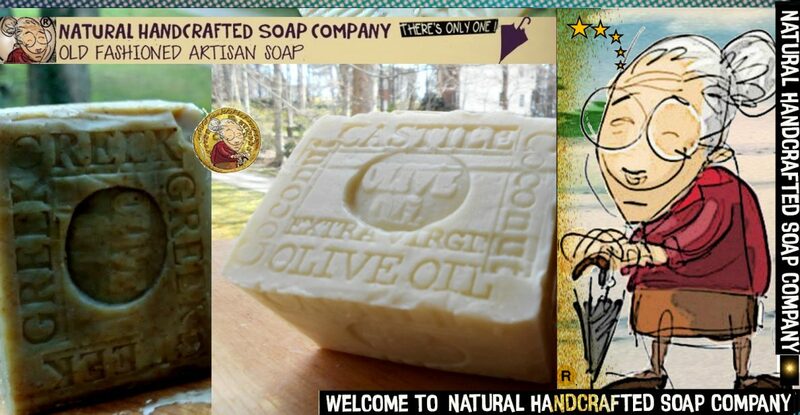 … Handcrafted All Natural Soap Coffee Bar Artisan NaturalSkin Care … Rating: 5 – 32 reviews – $13.75 – In stock. Posted on May 22, 2018 May 23, 2018 by Natural Handcrafted Handmade SoapPosted in natural handcrafted soapTagged coffee, coffee scrub, coffee soap, natural soap, Skin Circulatory Healthy.